The team of our company proposes a wide assortment of indoor fountains to our valuable clients. 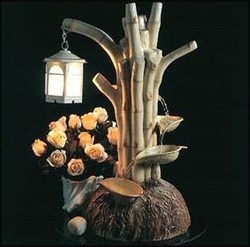 Attractive in look and innovative in designs, these are fabricated using latest technology. Our designs are highly durable and reliable in nature. In addition, these are widely used in multi national companies, hotels and spas. 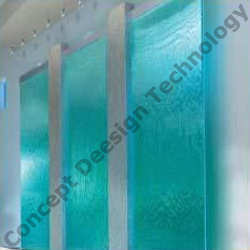 We are devotedly immersed in manufacturing and supplying a commendable gamut of Wall Indoor Fountains. Warranty: One year only on pump and 6 months on lights. We design and execute, indoor and outdoor Water fountains for domestic residences, interior wall top mural fountains, Cascading fountains.